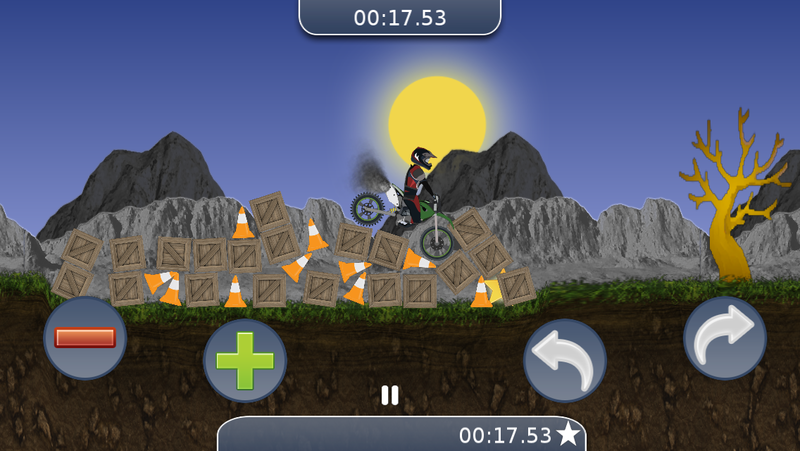 King of the Hill is a challenging dirt bike game for iPhone/iPod and iPad. 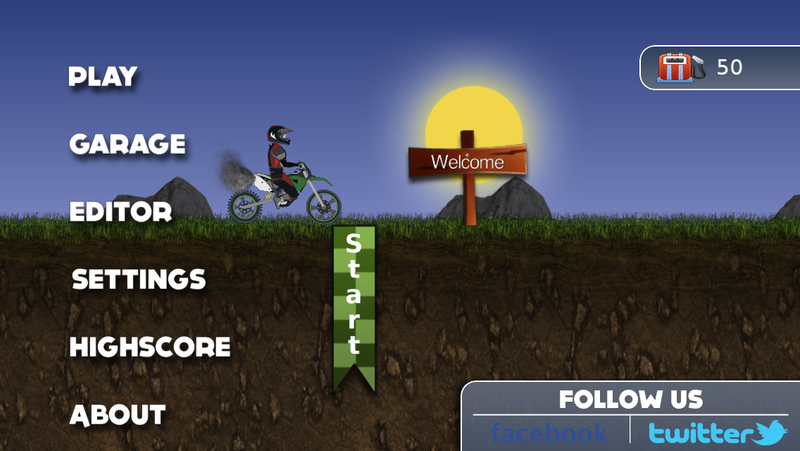 This beautifully designed game is tailored to give you endless hours of dirt bike addiction. We deliver an unprecedented dirt bike experience using our intuitive touch- & tilt-based control schemes. 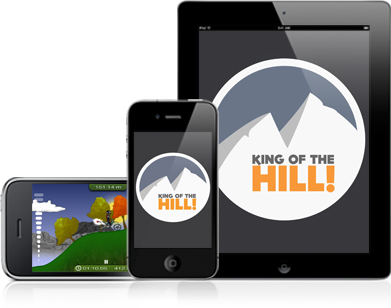 Your goal is simple - conquer the Hill! 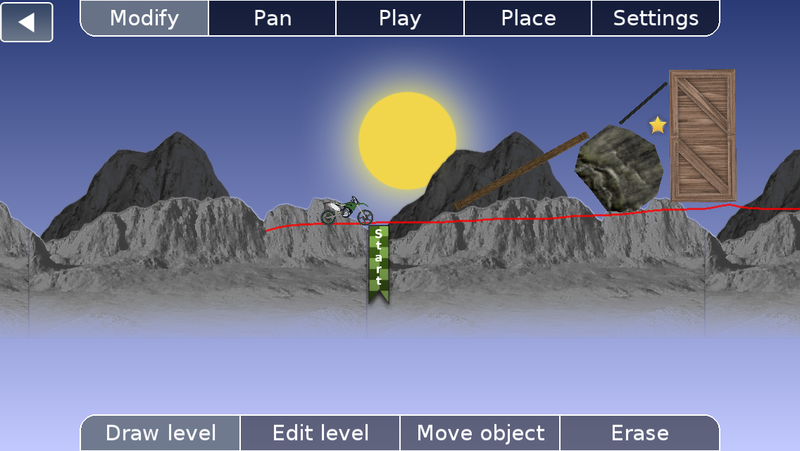 Selecting one of the available game modes gives you different challenges. 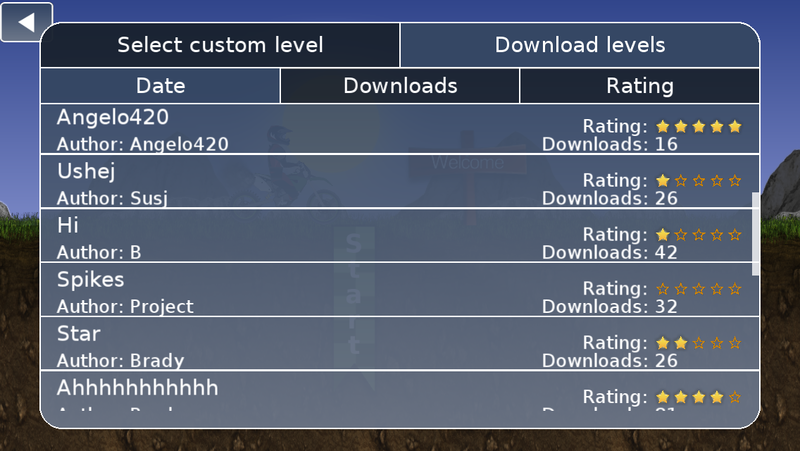 Will you make it on to our highscore list?